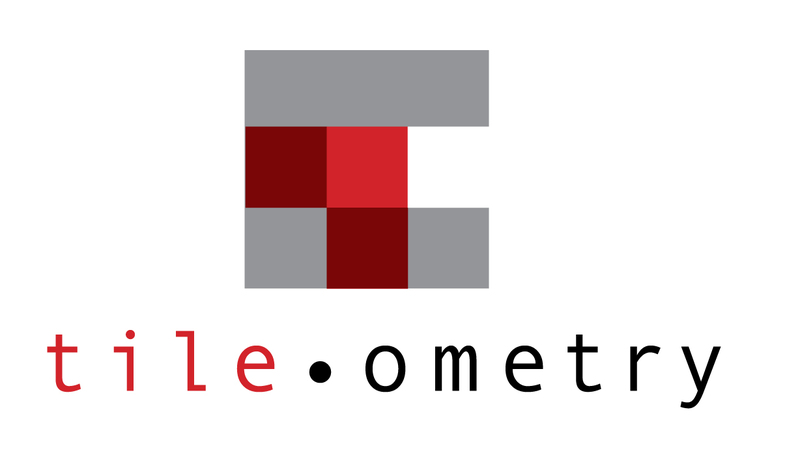 Tileometry serves to provide the most current news, information and trends for all things related to tile and stone relevant to the design and architecture fields. Our aim is to showcase the various applications and the versatile properties inherit to tile. With nearly 20 years of experience within the tile and stone industry, we pride ourselves in delivering the latest in news, technology, products and events relevant to the industry. Further, as a sponsored blogger, Arpi can add her visual and technical finesse to the event or new product line you would like to promote through Tileometry’s social media followers and various platforms, most notably, Instagram. If you have any questions or comments, please feel free to email us at tileometry@gmail.com, and we’d be happy to help you.